With tools like HubSpot or Marketo, inbound methods can improve your SEO, bring visitors, and position your company as an expert. But very often, the potential of a marketing software isn't fully reached. Is that the case at your company? How can you solve it? Here are 4 signs it's time to improve your Customer Journeys Alignment. SAP is a leader in enterprise solutions. But HubSpot, being a pioneer in inbound marketing, clearly has the upper hand when competing with SAP in the area of Marketing Automation. So more and more midsize to large companies running on SAP are moving away from SAP for their marketing automation needs. However, an integration with SAP is still required for that kind of companies, as to avoid data silo's and fully reap the benefits of working with HubSpot. In this blog, learn how ElixirSync handles contacts, companies, leads, opportunities/deals, campaigns and other elements amongst these two systems. Simac is leveraging the strength of those two leading technologies, in order to boost both sales and marketing efficiency. This blog is submitted as an entry to HubSpot's Impact Award 2017. We hope this story inspires agencies all around the world to push boundaries of marketing automation! At Elixir Solutions, we are particularly proud of our most challenging missions. For ExperienceTravelGroup, we enabled a data-driven marketing approach by leveraging massive amounts of data coming from their back-end booking system. Like the State of Inbound rightfully reported, Sales and Marketing Alignment is challenging in companies of all sizes and sectors. "Closed-Loop Reporting" and "Smarketing" are no longer buzz words: these priorities must be tackled as soon as possible. Obviously, this starts with an integration between Marketing Automation and CRM tools. Less obviously: it often proves to be more challenging than a simple data migration. In this week’s article, read about some of the best practices to help your company succeed in any HubSpot integration project. 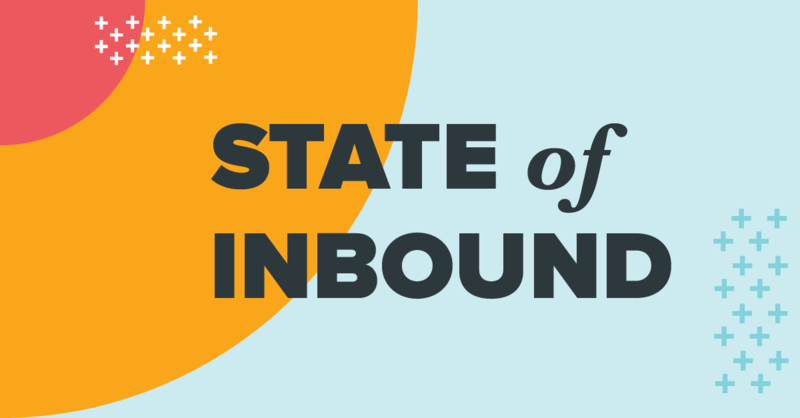 Every year, HubSpot surveys 6.300+ marketeers around the globe and delivers a State of inbound report. Read about our breakdown of insightful results from this document and learn how these issues are tackled by many marketeers around the globe.